I would love help getting professional pictures taken of some of the items in my shop. If you are a professional photographer (or a really talented amateur) I could send you a couple items from my shop in exchange for some awesome pictures of the items. I would ideally like to see the products in use so if you have any cute models available (maybe your kids or friend's kids) that would be awesome. If you have a baby between the ages of 0-12 months and are planning on getting professional pictures taken soon I could give you some products for you and/or your baby to model in the pictures. Shoot me an email if you are interested in helping. P.S. This offer is first come first serve. I'll only be taken a few people up on it. Thank you so much for your overwhelming willingness to help!!! I am so blown away by you guys! I think I have all the help I need for now but I will let you know if something like this comes up again (I'm sure it will). Thanks again! You guys are the best! My friend Mariah takes amazing photos. The picture at the top of her blog is of my twin boys 4 months now. She has a real talent with newborns as you can see from looking at her blog. I'm a photographer with a 7 week old baby boy and MANY friends having babies soon. I'd love to help you out, if you're still looking! I also have several friends who are photographers that would be willing to help out as well. happy to do shots of a few and send the items back to you too. My sister is a really good armature photographer and will be visiting me at the end of june when my little boy will only be a few weeks old. 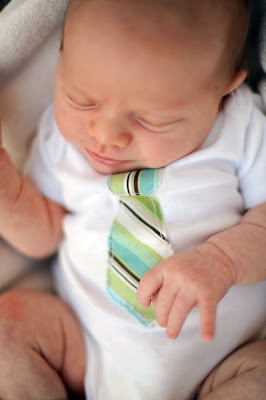 If you are interested to having some newborn stuff modeled i would be more than happy to help you out this summer.